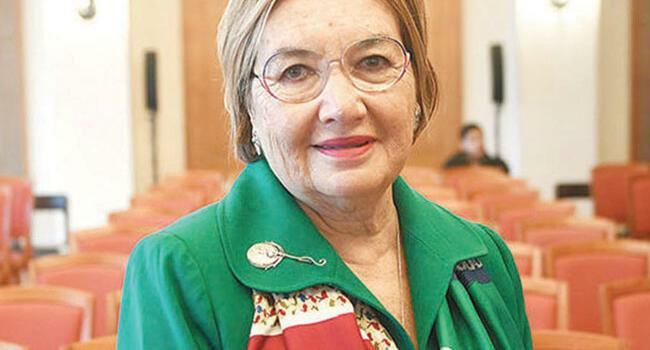 Günçe Çetin is a lawyer and a victim of violence against women. She had been exposed to violence that gradually increased by time by her boyfriend in the Aegean district of Bodrum. Although a lawyer, she couldn’t do anything; she didn’t even think of going to the police. But the final act of violence weighed heavily. Having defied all the violence, Çetin now gives legal consultancy to other female victims. “It got to a point where I was being exposed to a level of violence that I was unable to hide. My right eardrum burst. I had cuts in my mouth that needed stiches,” she said. Escaping the violence, she sought refuge at a law office where her friends work. They urged her to file a complaint. What led her to offer legal counseling to victims of domestic violence was a question she got asked at the police station where she filed her complaint. “Even you, Ms. Attorney? Did you get beaten up, too?” a police officer had asked her, having recognized Çetin. “I kept hearing this voice in my head. How could I? With the false perceptions we have, we think that we will not be subjects of violence because we are educated, we make our own money, we were brought up by good families, and we were not traumatized as children. So why should we be subjected to violence?” said Çetin. In 2006, she applied for a training announced by the Foundation of Women’s Solidarity for lawyers who would work in the foundation voluntarily. “As a woman that had been subjected to violence, I had to stand up for this right,” she said. “Until these trainings, I kept thinking: ‘I did this to myself. I allowed this to happen to me. I ruined my life.’ Yet I saw that it was very hard for me to realize that the vicious circle of violence was multifaceted,” she said. In the trainings, Çetin was informed about international agreements which she now uses widely but are non-existent in local laws. “The agreements Turkey has signed, such as the Convention on the Elimination of All Forms of Discrimination against Women (CEDAW), the Universal Declaration of Human Rights and the Istanbul Convention, are hierarchically higher than the law,” she said. “Implementing norms, changing minds” is a U.N. Women regional program that aims to support a reduction in discrimination and violence against women and girls. With the support of this program, rights group KAGED is implementing a project with the partnership of the Foundation for Women’s Solidarity (FWS) to strengthen the capacities of women lawyers to provide better service to women victims of violence and increase their access to the justice system. Sixty-one women from 43 provinces attended the Capacity Building Trainings to work as volunteers in women’s NGOs.